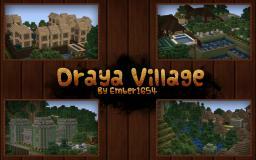 Project : Draya Village REBORN! 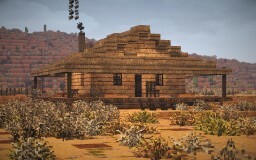 Sneak peak at a houses interior! I love just creating and exploring worlds. 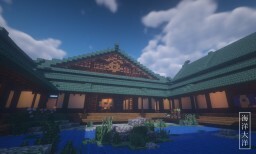 I don't like using editing programs because that takes the fun out of Minecraft!